Karen Is an engineer specializing in thermal radiation and space suits. 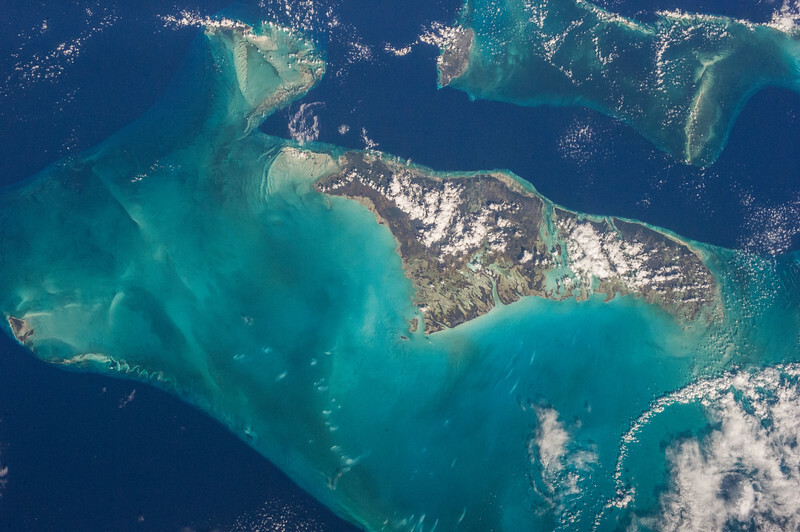 She spent six months in ISS on Expeditions 36/37, May - Nov 2013. Karen is a special friend of Windows on Earth! 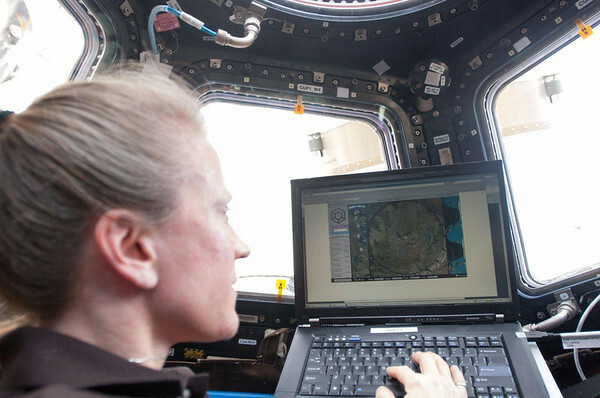 She first installed and tested the on-orbit software (left) in Oct 2013. Thanks, Karen! Karen or her crew mates took the photos shown below. Some great pictures here! She also made a famous video about washing hair in space (left) seen by 2 million people.